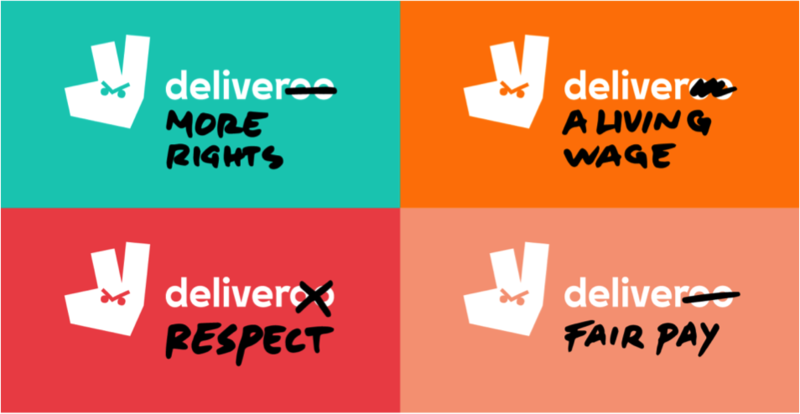 Deliveroo received the award for being the worst employer of the year by the Aktion./.Arbeitsunrecht. Instead of a golden cup, Deliveroo won a strike of their employees on Friday 13. In our show, we are going to interview participants of the demonstration, and we are going to examine the backgrounds as well as working conditions in Deliveroo and Foodora. Another award we are going to talk about is the Axel-Springer-Preis that goes to Amazon-CEO, Jeff Bezos. However, Amazon is also known for bad working conditions and union busting. Therefore, this is another topic of the upcoming show.